Junior Einsteins are passionate about all things science and want to share their passion with as many young minds as possible. 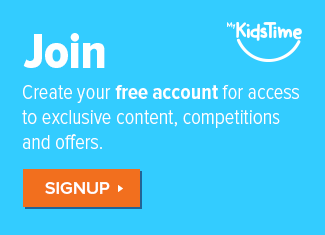 They do this in a number of ways including after school classes and school events, parties, holiday camps at Easter, Summer & Halloween, corporate and family events and through franchise opportunities. 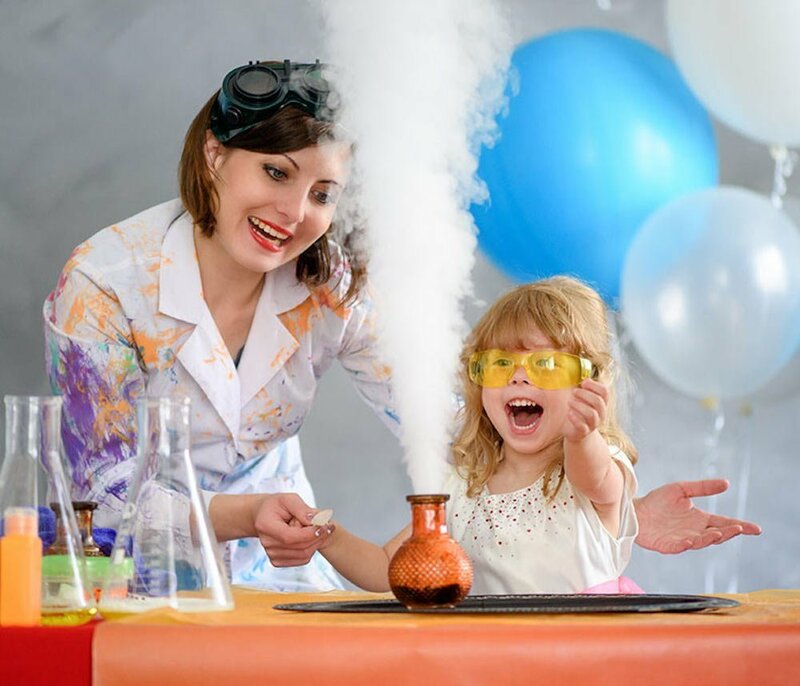 Learn how you can bring science to your home, school or party with Junior Einsteins. 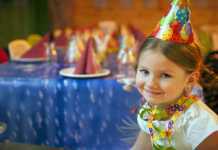 A Junior Einstein Party is suitable for Primary School Children aged 5 – 12 and are offered currently in Dublin, Cork, Galway, Kildare, Meath & Wicklow. You can also book Junior Einsteins to come to your family or corporate event. 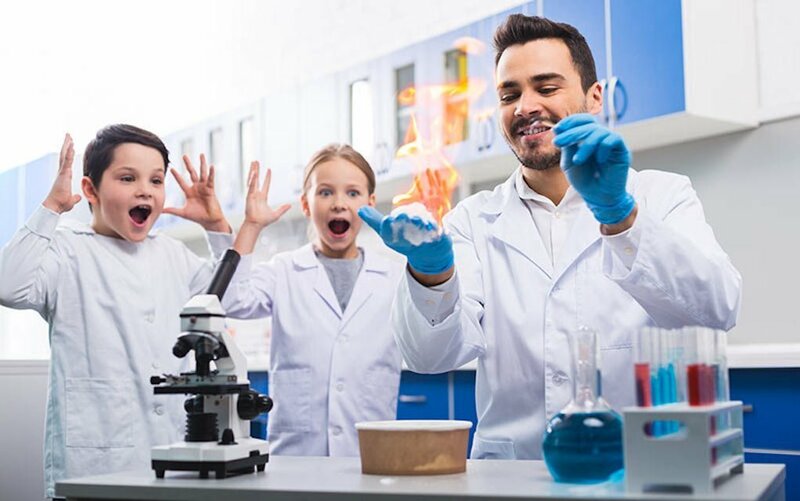 Junior Einsteins can run an after school club or class for your school for up to 1 year without repeating a single experiment! Children love them as they can get very hands on and will make and take something home most days. They get to wear goggles and lab coats and use real scientific equipment! And the classes are a mix of indoor and outdoor experiments. All the facilitators have a background in science and are fully insured and Garda vetted. Classes are suitable for primary school children aged 6 to 12 years and usually last for 1 hour. 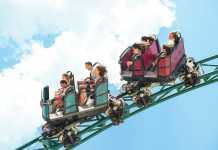 They can be run back to back with a camp for younger children and more senior children. Prices are worked out on a per child per experiment basis and Junior Einsteins will bring everything needed to run the class. 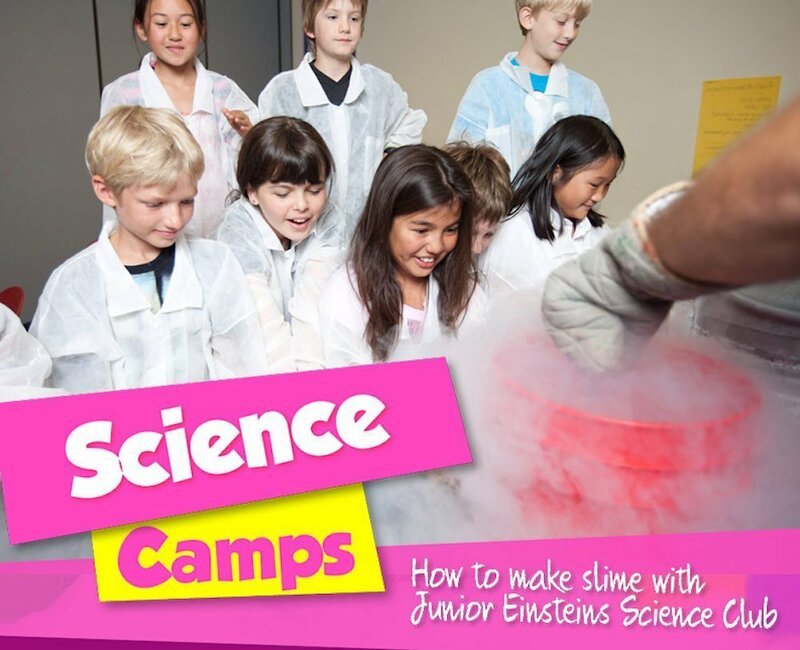 Junior Einsteins run fun, hands on Science Camps during the school holidays. Children are in the same room but will be separated into 2 groups, ATOMS for 6 to 8 year olds and MOLECULES For 9 to 11 year olds. A Junior Einstein Camp promotes STEM learning through hands on experiments and the children will get to make and take home something most days. This can include slime, model gliders, rainbow glasses, fossils and much more! There is a mix of indoor and outdoor learning and your child will learn about electricity, engineering, chemical reactions, force and much more. All the facilitators have a background in science and are fully insured and Garda vetted. Camps are currently offered in Dublin, Meath, Wicklow & Kildare. Junior Einsteins Science Club is offering Business Development Franchise opportunities in Ireland, UK & beyond. 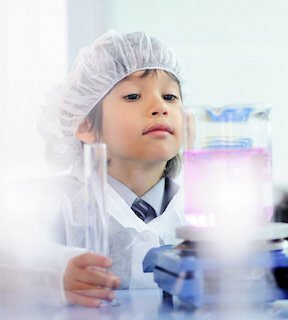 Hands-on Science Events for children! Award winning STEM events. Proven & profitable business model. If you are interested in becoming a Junior Einsteins Franchisee please get in touch.